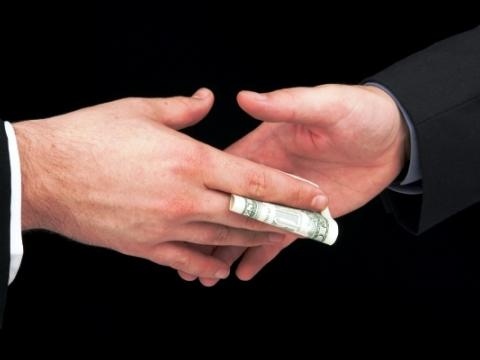 The level of bribes paid on a monthly basis in Bulgaria is two to three times the EU average, according to Alexander Stoyanov, Director of Research at the Center for the Study of Democracy (CSD). "In practical terms this means that we have 1500 such transactions per month and the number of these deals is beyond the capacity of any control institution in the country," Stoyanov says, as cited by the BGNES news agency. He claims that even if the institutions were willing to cope with the problem, they would not be able to tackle such a widespread issue. Stoyanov argues that the current approach cannot influence the situation and recommends changing the environment in which society and institutions operate. "This means restructuring the interests in the different sectors and spheres. People who pursue their own interests can prevent corruption," Stoyanov explains. He recommends a careful review of interests resulting in a situation in which nobody is interested in the existence of corruption. The CSD expert points out that the administration turned out to be the initiator of corruption deals in a large part of the cases. "The behavior of the administrative bodies is decisive for the existence of corruption deals. Over the past few years, we have witnessed growing opposition but also an increase in the number of people who approach an administrative body with the assumption that they will pay a bribe," he says. Stoyanov emphasizes that the factor of political appointments makes the process much more different, allowing the persecution of corruption to go no further than a certain stage. He adds that this creates the preconditions for political hints that bribes are expected, which pushes up the number of citizens paying bribes without being asked to.